After being able to send messages via Siri, you're now finally able to ask Siri to read WhatsApp messages as well. 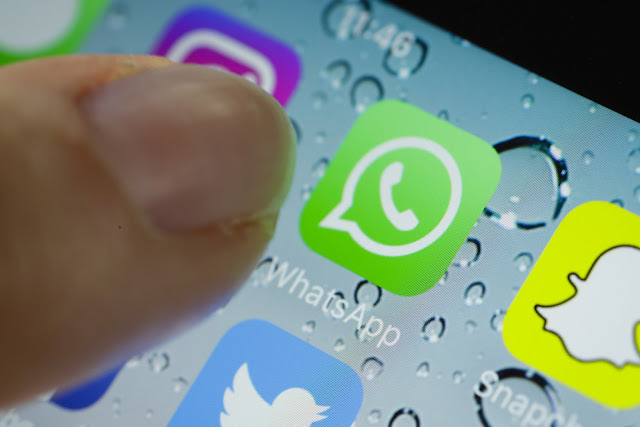 This means you can finally use WhatsApp without touching your iPhone or even looking at the screen, which will certainly prove useful for anyone wanting to use WhatsApp while driving or while keeping their iPhone on their pockets. Sure it may not be yet adequate enough to deal with those friends that fire a never ending stream of messages instead of a single one, but it's better than nothing.